My obsession for dainty necklaces continues to grow. I've always had a love for miniature things, and seeing this mini monogram necklace seems to have sparked (or re-kindled, I should say) this obsession. 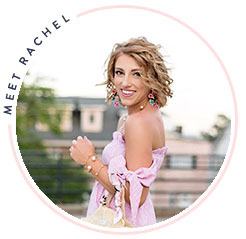 I love layering these, for instance, the dainty monogram with the "V" necklace (#3) as it gives a layering effect with the different shapes and directions…or add in the Kendra Scott for a pop of color. 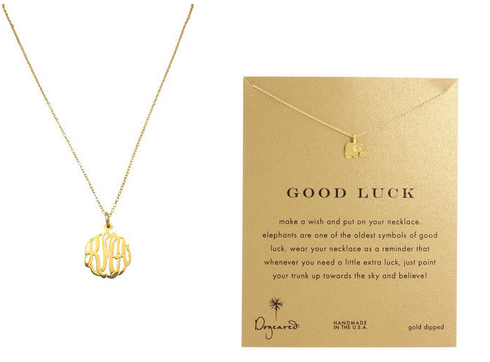 I love the mini monogram necklace from Baublebar, but I decided to go with a less expensive option on Etsy. 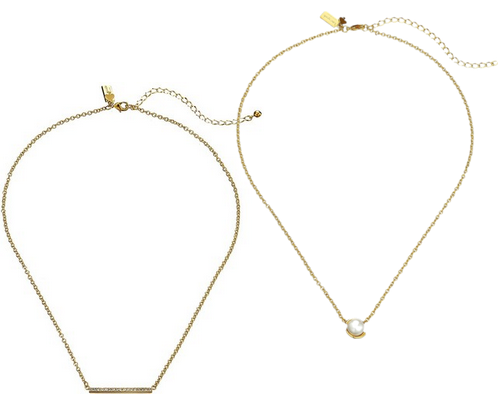 I just can't get enough of these darling, dainty necklaces. 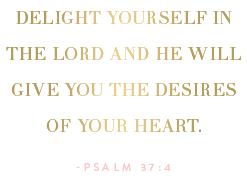 I have a monogram necklace from Baublebar and it is my absolute fave and my daily necklace. I love that plain bar. So simple and elegant! 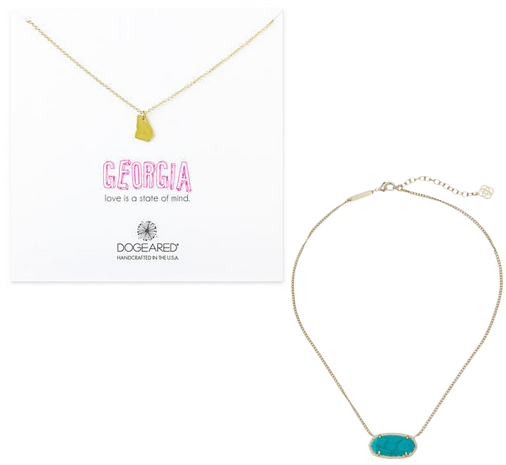 I love the state necklace and those little Kendra Scott ones...dainty necklaces are definitely in for the Fall!